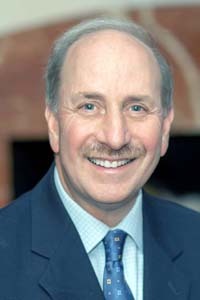 Michael H. Piper, M.D., F.A.C.G., F.A.C.P. Home|Providers|Michael H. Piper, M.D., F.A.C.G., F.A.C.P. Dr. Piper Chief of Gastroenterology at St. John Providence Hospital and the Program Director of the GI Fellowship program. He is also Chief of Gastroenterology at St. John Macomb Hospital. He is a past President, Detroit Gastroentelogic Society, and a former Governor of the American College of Gastroenterology. He was named a Top Doc by Hour Detroit Magazine in 2007. When not working, he is an avid sports fan and supports all Detroit teams.